Fashion accessories from Bali Indonesia. 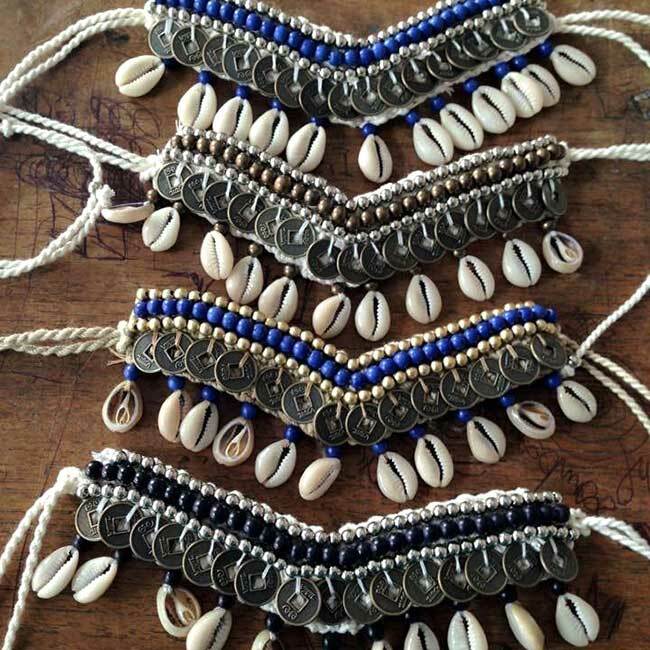 Beads and sea shells necklaces, bracelets or ankle bracelets handmade in Bali Island of Indonesia. The beads available in wide range of colors. Made to order. For more information regarding our products, please contact us by email, use our contact form please. I am interested in wholesale opportunities to the Netherlands for your Bali Indonesia Beads Shells Boho Hippie Gypsy Chic Fashion Accessories. Can you please send me more information?